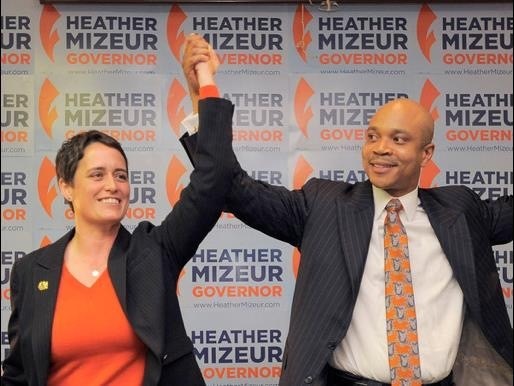 Heather Mizeur and Delman Coates teamed up in 2014 to be an unlikely ticket for Governor and Lt. Governor of Maryland. A lesbian and black baptist minister, few would have paired them together, but they proved to be a charismatic force for change on the campaign trail. Their friendship endures and in this episode of MizMaryland’s Soul Force Politics, they explore a revolutionary idea of a new abolitionism movement to reform the monetary system for a more compassionate, just, and socially responsible economy.